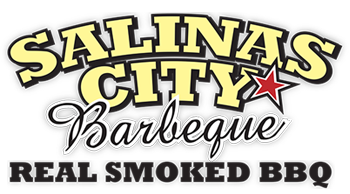 In addition to great slow smoked BBQ Salinas City BBQ offers a great 14 & 22oz corn fed, hand cut USDA prime grade Rib Eye Steak – The King of Steaks. We also offer a local favorite Santa Maria Tri-tip Salad with avocado, and our homemade blue cheese dressing. See what the folks are saying! 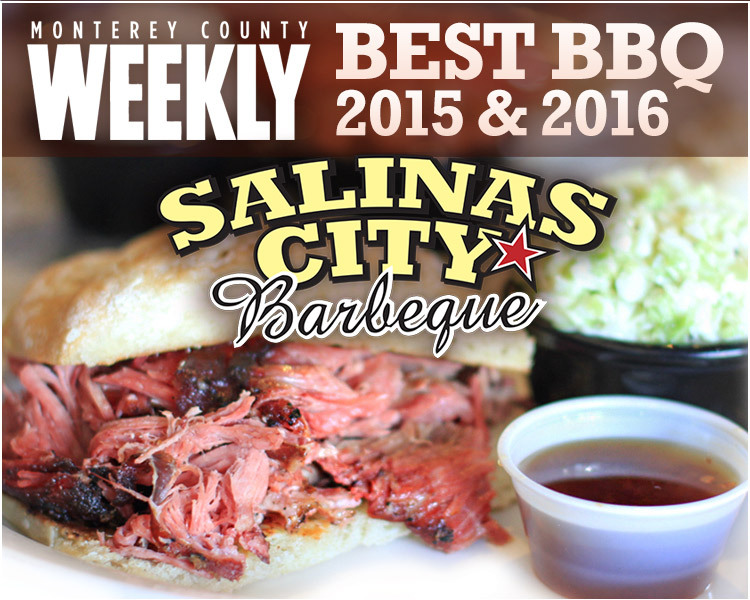 No time to dine-in, Salinas City BBQ can prepare your food to go. A nice option for those occasions where you want to give your guests a great experience and just don’t have the time to prepare the food yourself, or just want to give your family a special treat. If you’re planning an event, large or small, use our convenient on-line catering request form and our folks will get back to you right away. "Their barbecue is the best I've ever had! 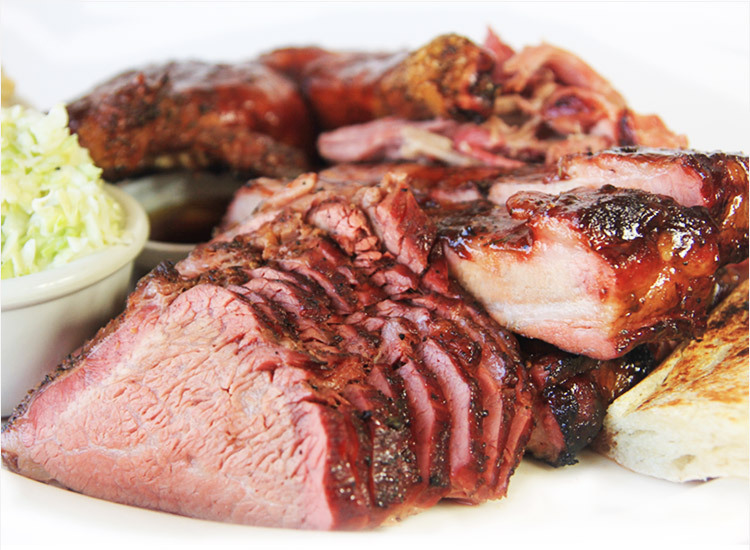 The brisket, tri-tip, and pulled pork are a must order. The buttered bread that comes with the sandwiches are also delicious (crispy on the outside and soft on the inside). We flew in from Texas and traveled all the way to remote Salinas during our bay area trip just to eat here again. It's a no-fuss location, but don't judge it by its cover. Eat here and you'll love it!"